Medical technology firm Stryker has secured approval from the US Food and Drug Administration (FDA) for its MultiGen 2 radiofrequency (RF) generator system. The company has developed MultiGen 2 system to offer assistance for physicians when carrying out radiofrequency ablation, which is a minimally invasive procedure that can offer persistent relief to the patients suffering from facet joint pain. Stryker will introduce the MultiGen 2 RF generator system at the Spine Intervention Society's 25th annual meeting in San Francisco, which is being held from 19 to 22 July. Physicians can begin a with the push of system’s single button to create strip lesions without removing electrodes and resolve errors without stopping the procedure, helping to maximize time and schedules. According to the company, the procedures are customizable based on patient needs and physician preferences with flexible stimulation controls. Stryker's performance platform also includes venom cannula and electrode system, in addition to the MultiGen 2 RF generator system. Stryker brand manager Brad Wallace said: “The next generation of radiofrequency ablation has arrived. "The MultiGen 2 RF Generator provides physicians with control and confidence, making radiofrequency ablation more efficient and reliable than ever before." Last year, Stryker acquired US-based orthopedic device company Ivy Sports Medicine for an undisclosed sum. Based in Montvale of New Jersey, Ivy Sports Medicine is engaged in the development, manufacturing and marketing of tissue growth and repair products that focus on preservation of the meniscus. With operations in around 100 countries, Stryker provides products and services in orthopaedics, medical and surgical, as well as neurotechnology and spine sectors. 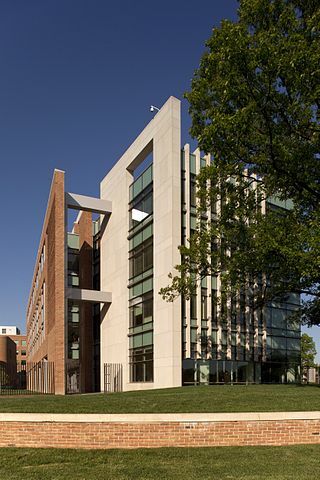 The FDA campus in New Hampshire Ave, Silver Spring, Maryland. Photo: courtesy of The U.S. Food and Drug Administration.